If you're studying A levels, come to our Enrichment Day to explore your subject in depth with current staff and students, in a university setting. 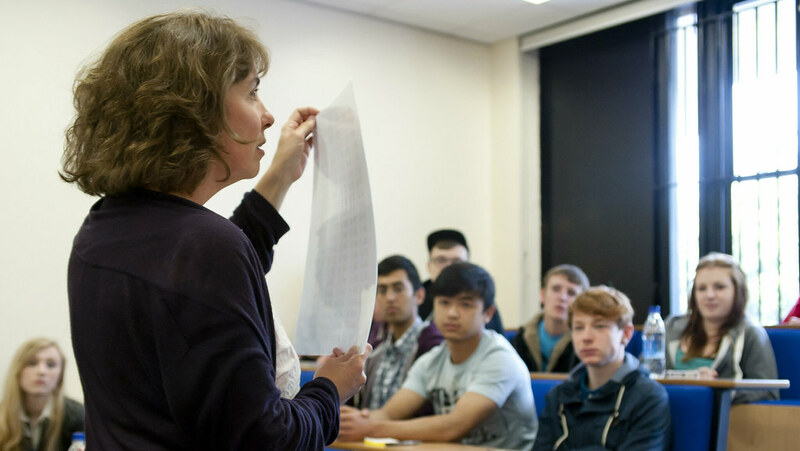 A level Enrichment Days are designed to complement the A level curriculum and improve your understanding of the subject. You will spend a day on campus studying a particular topic and exploring it in depth. You get to see what university is like, including learning, teaching and the campus environment. You must meet our widening participation criteria. If you want to come without your teacher, please contact us using the Enquiries details to find out what subject and topics we are running on the available dates. Your parent or carer and your teacher will need to complete part of your application form. You must arrange and pay for transport to and from the University. Here is our travel advice. You will need to provide your own packed lunch.